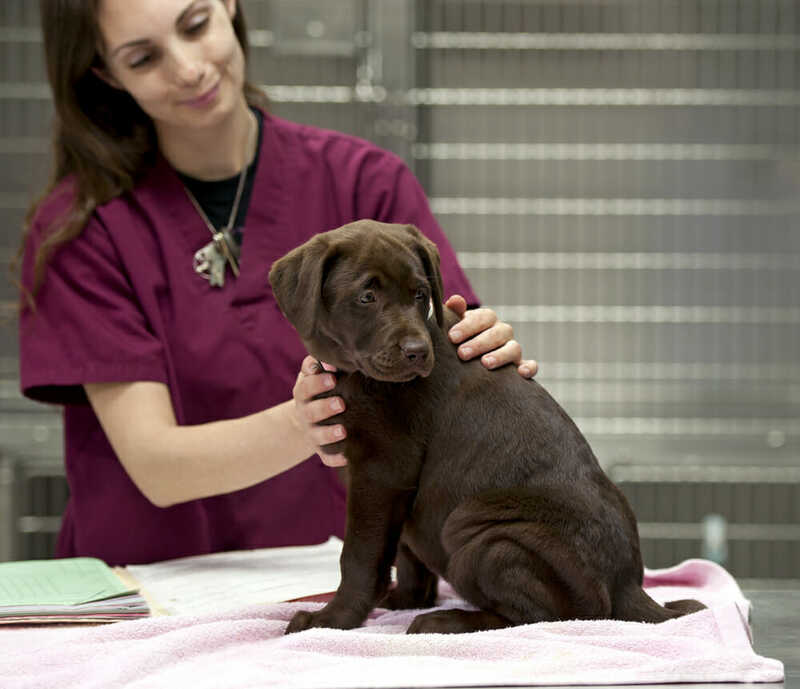 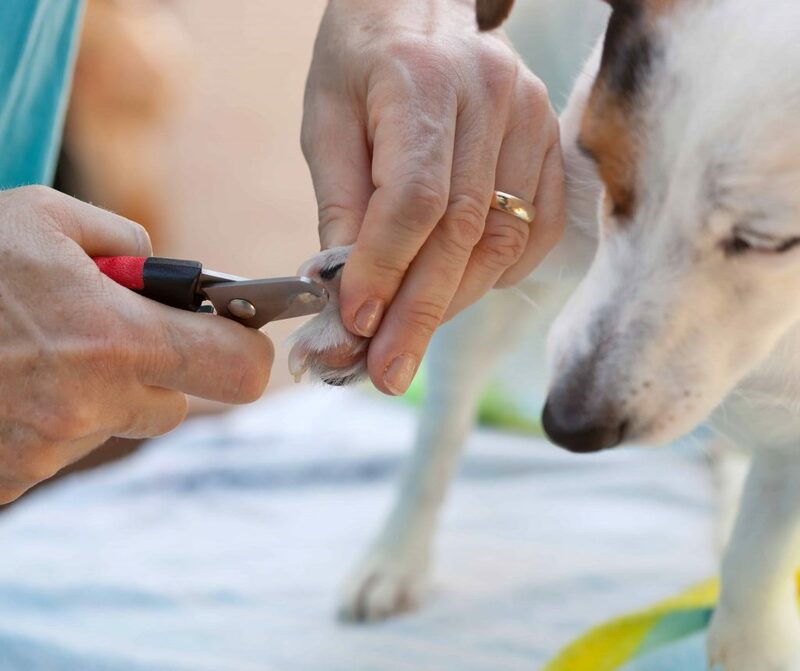 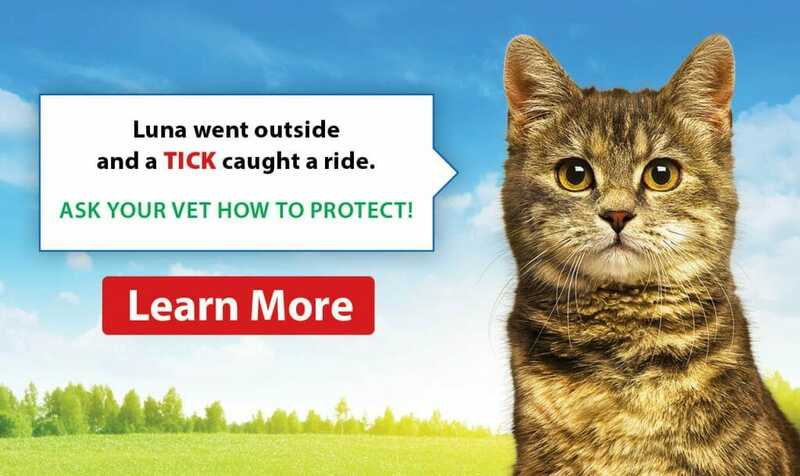 Please watch this video by Dr Jessica Wilson on how to trim your pet’s nails! 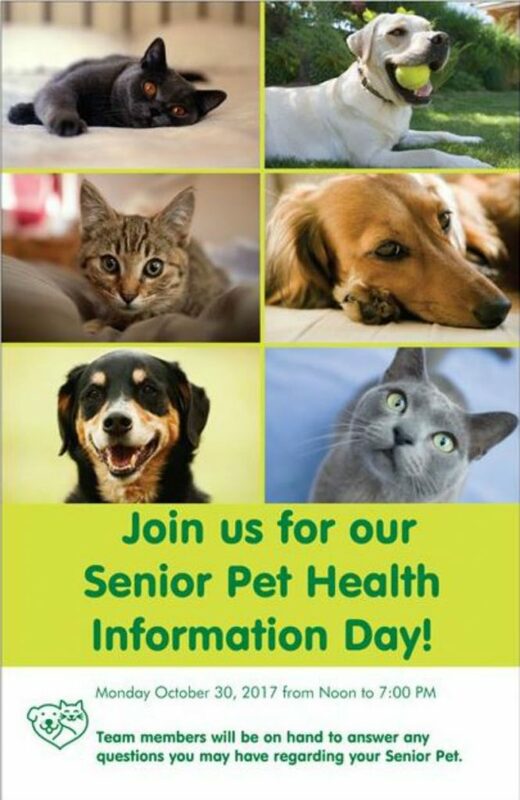 Join us for our Senior Pet Health Information Day. 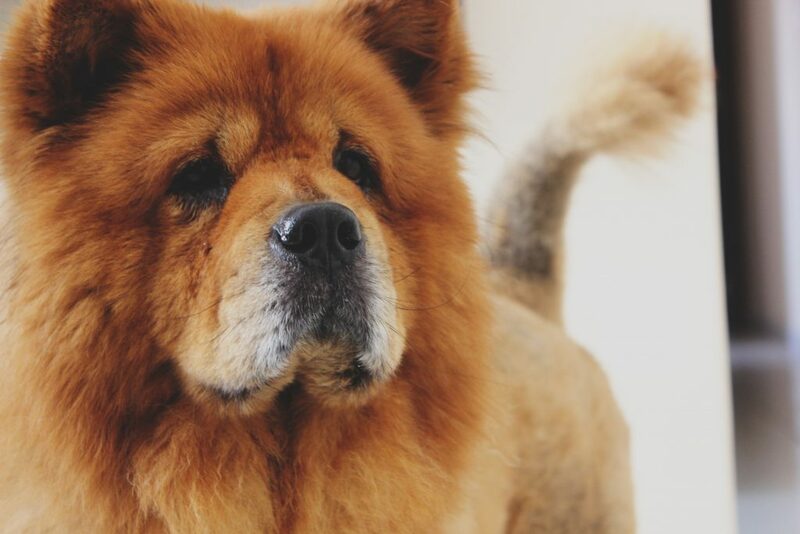 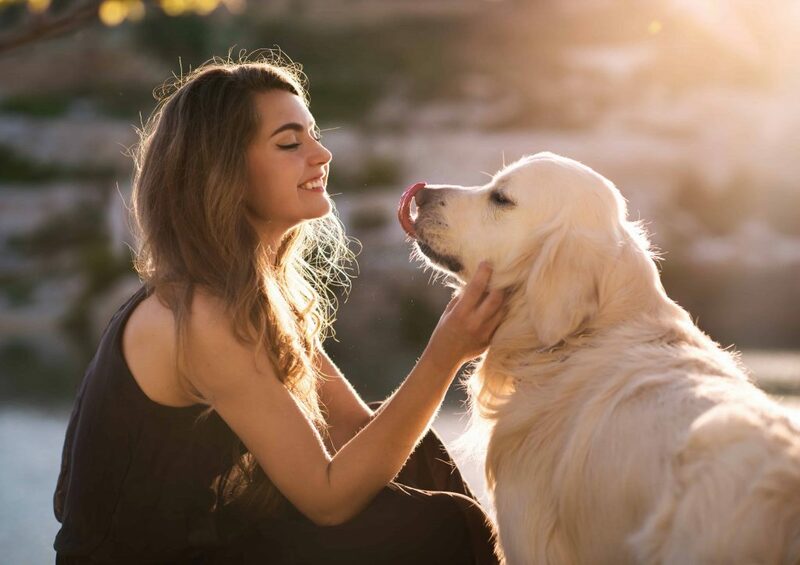 Our team members will be on hand to answer any questions you may have regarding your Senior Pet. 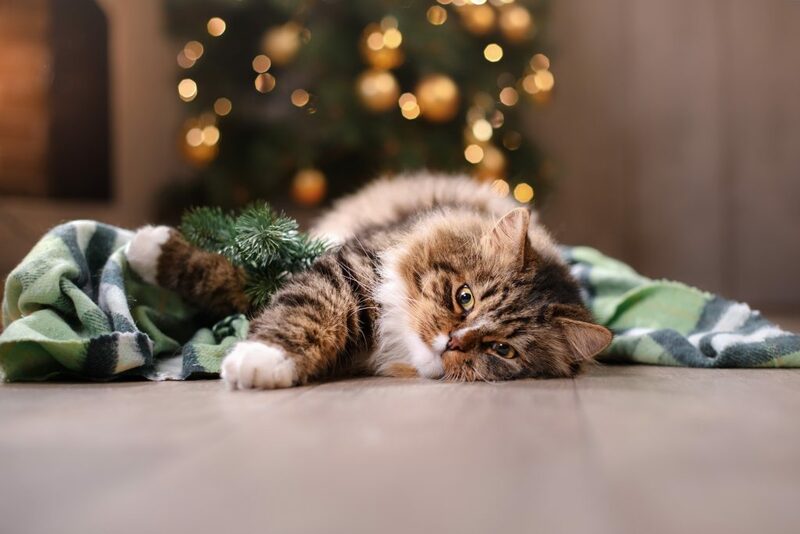 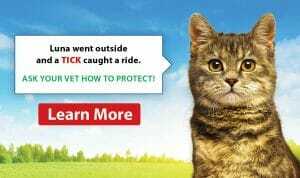 Take a look at some simple tricks and information to help you keep your furry family members safe during the upcoming holidays.